The Sterilight BA-ICE-CM ballast is used in the Colbalt "PLUS" systems. 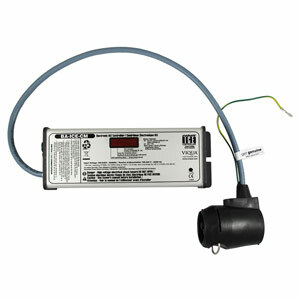 This electronic ballast fires low pressure regular intensity lamps only. The ballast was designed to have a water-tight case and allows the operator to monitor the system's condition through its 4 segment LED display.